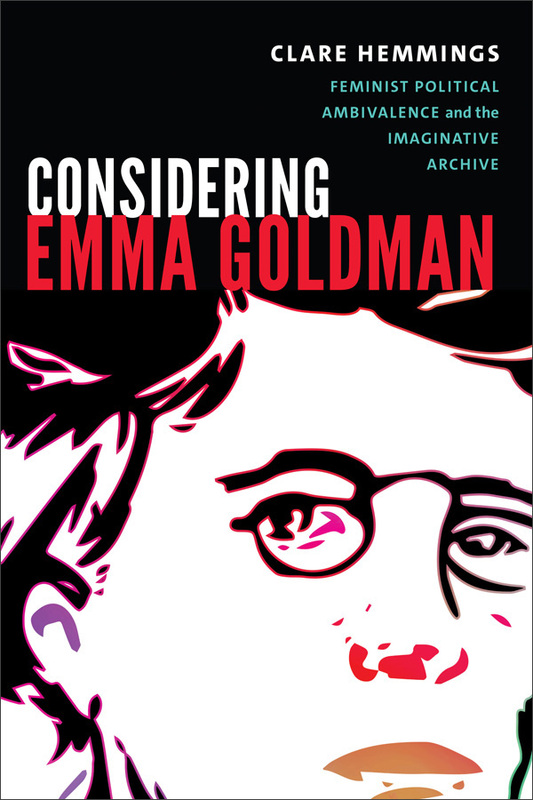 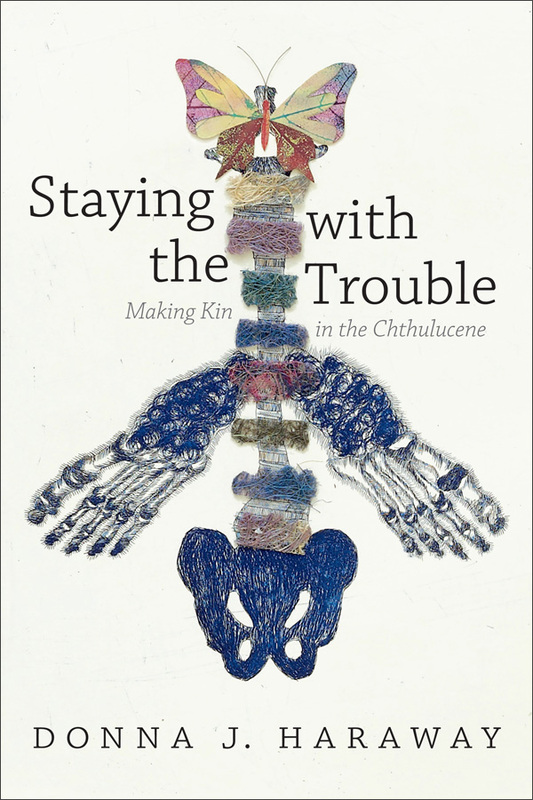 In Considering Emma Goldman Clare Hemmings examines the significance of the anarchist activist and thinker for contemporary feminist politics. 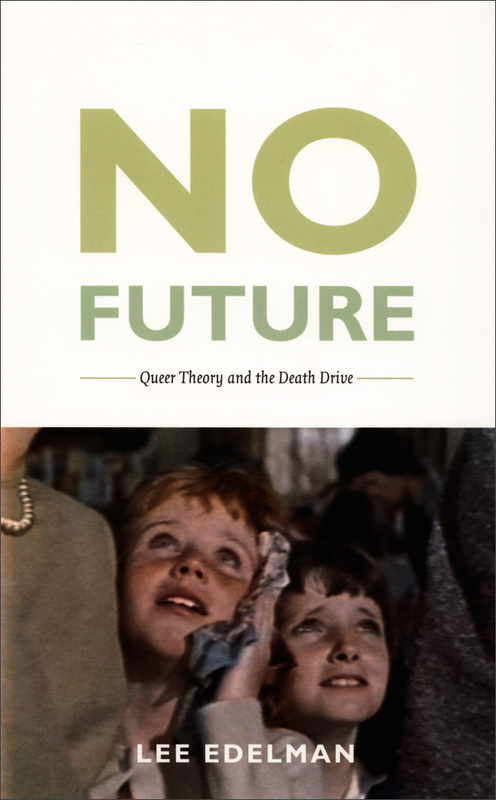 Rather than attempting to resolve the tensions and problems that Goldman's thinking about race, gender, and sexuality pose for feminist thought, Hemmings embraces them, finding them to be helpful in formulating a new queer feminist praxis. 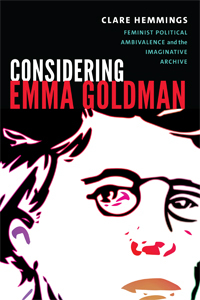 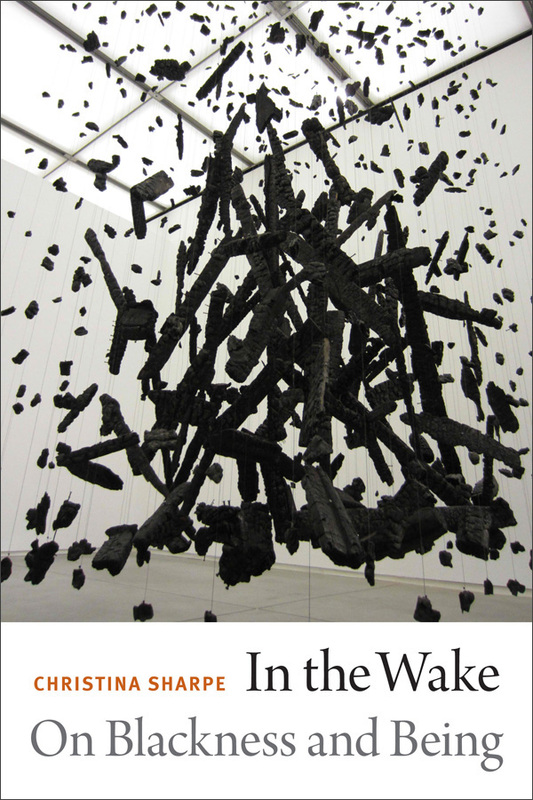 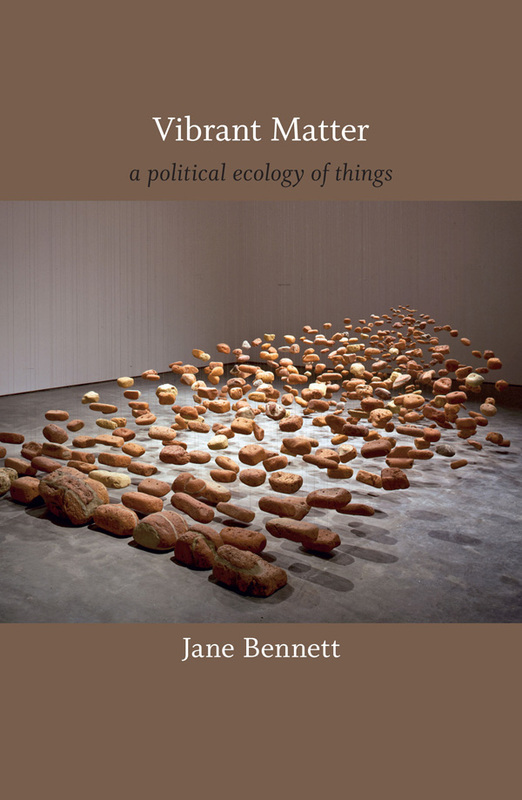 Mining three overlapping archives—Goldman's own writings, her historical and theoretical legacy, and an imaginative archive that responds creatively to gaps in those archives —Hemmings shows how serious engagement with Goldman's political ambivalences opens up larger questions surrounding feminist historiography, affect, fantasy, and knowledge production. 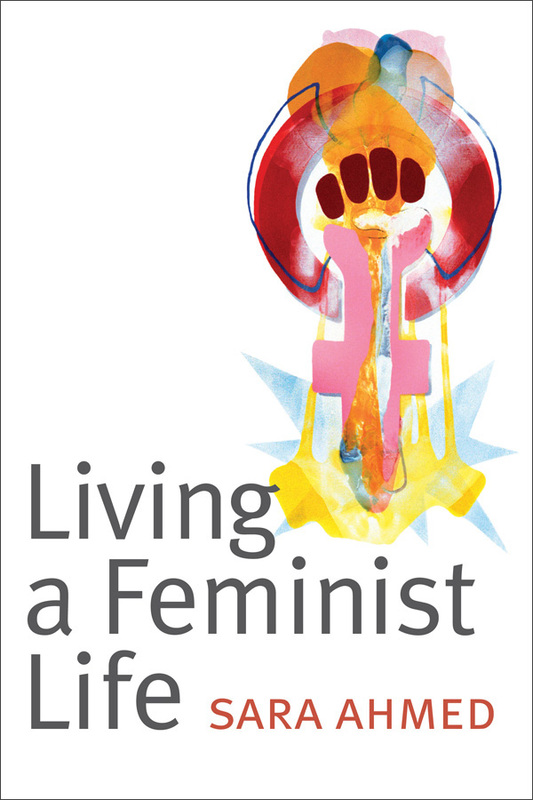 Moreover, she explores her personal affinity for Goldman to illuminate the role that affective investment plays in shaping feminist storytelling. 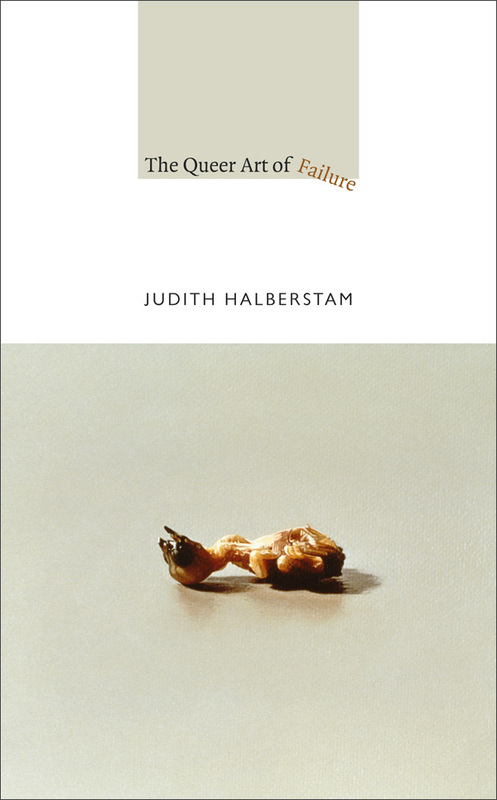 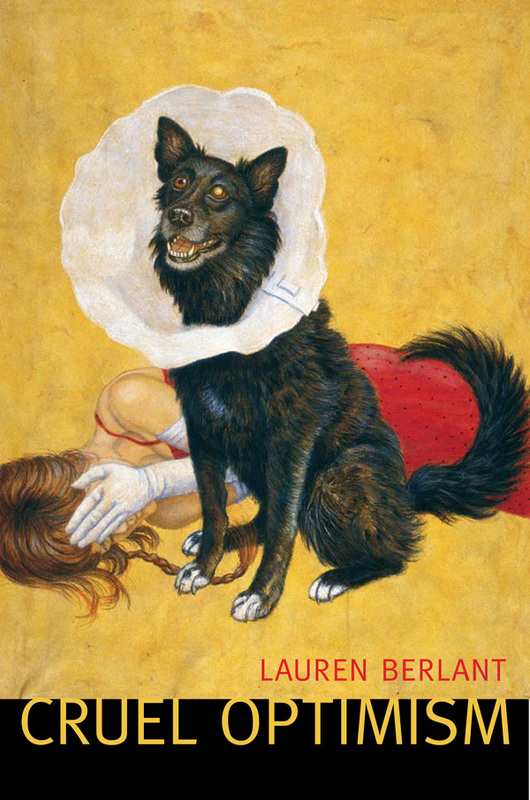 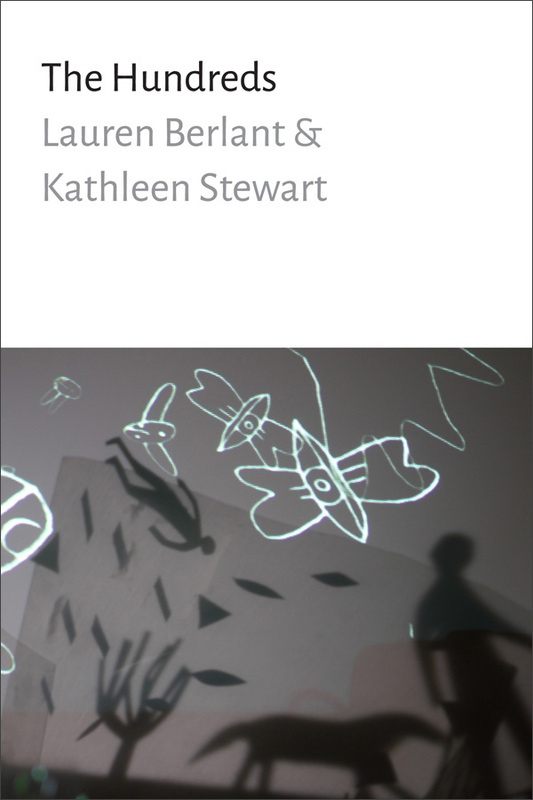 By considering Goldman in all her contradictions and complexity, Hemmings presents a queer feminist response to the ambivalences that also saturate contemporary queer feminist race theories. 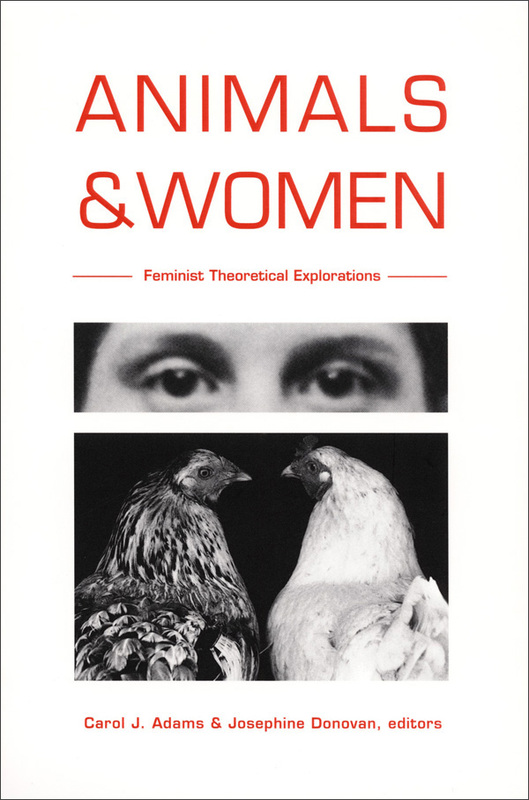 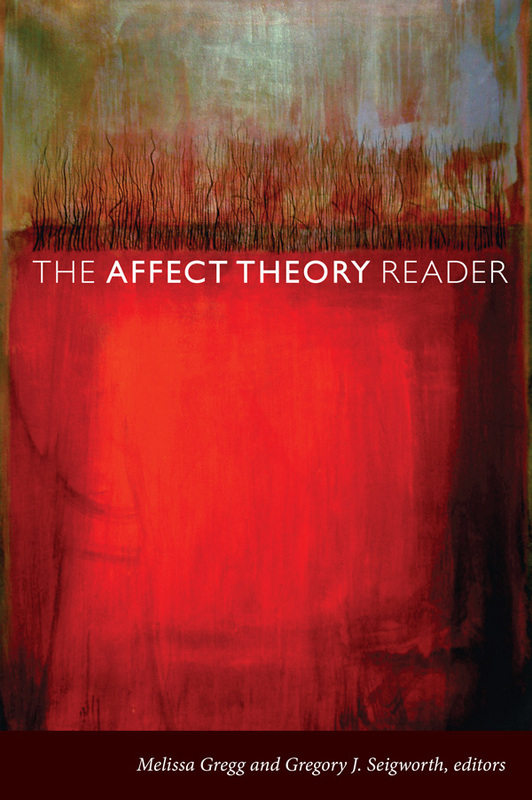 Clare Hemmings is Professor of Feminist Theory and Director of the Department of Gender Studies at the London School of Economics and Political Science, and the author and coeditor of several books, including Why Stories Matter: The Political Grammar of Feminist Theory, also published by Duke University Press.